The website for Maria Repnikova. Maria Repnikova is a scholar of China’s political communication. Maria speaks fluent Mandarin, Russian and Spanish. 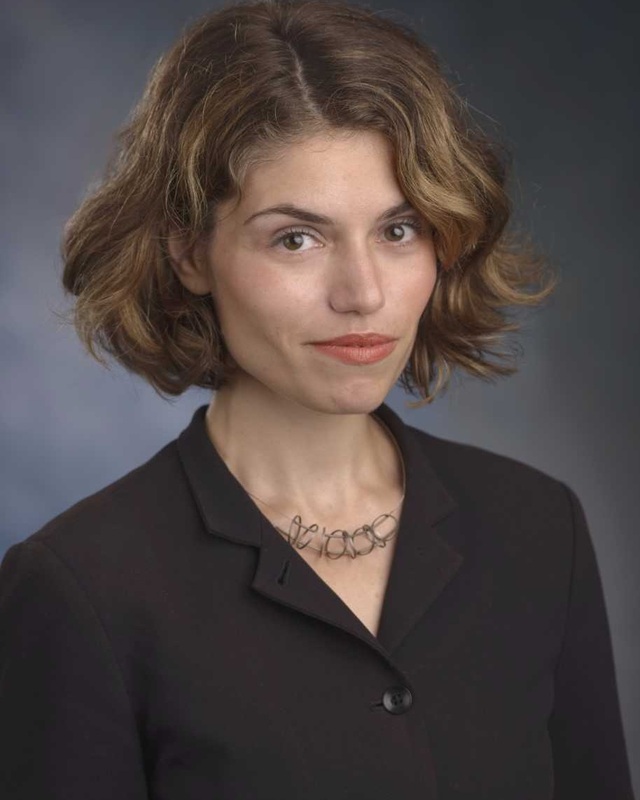 She is an Assistant Professor in Global Communication at Georgia State University, and the Director of Center for Global Information Studies. Maria was a post-doctoral fellow at the Project for Advanced Research in Global Communication at the Annenberg School for Communication, University of Pennsylvania. She received her doctorate (DPhil) in Politics at the University of Oxford where she was a Rhodes Scholar. In the past, Maria has also carried out a Fulbright project on China-Russia border examining the driving factors behind the Chinese migration to the Russian Far East.